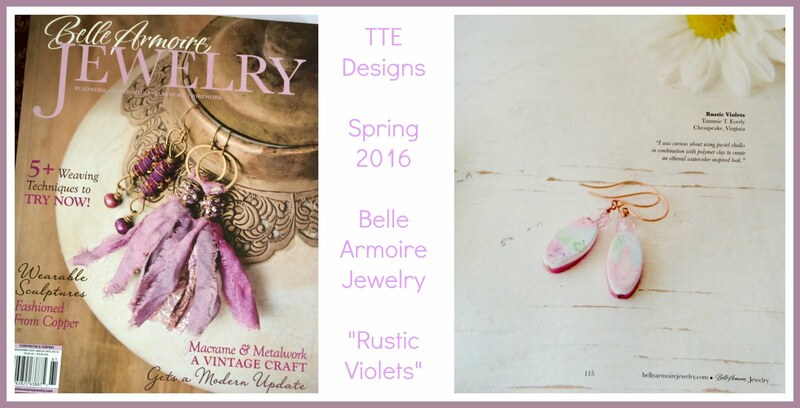 Very excited here at TTE Designs. with Heather Powers of HUMBLEBEADS. Wouldn't you love to work confidently with color? Discover my tricks and secrets for using color theory to make better beads. We'll explore the artist's palette in polymer clay to learn how to create any color. I'll share how to create subtle and sophisticated colors and the best way to use them in cane beadmaking. We'll start out this class with easy assignments, skill builders and practice lessons before we tackle the more complex Van Gogh Sunflower Cane. This class is open to all skill levels, whether you've worked with polymer clay for years or never touched the stuff. This class will be published on the Monday of each week in a private classroom. In the classroom you'll have access to PDF tutorials, worksheets to download, a color palette gallery for inspiration and video demos of some of the beadmaking skills that will help you feel like you are in the classroom with me. There is also an optional private Facebook group for this class and a weekly Thursday night chat for the 4 weeks we are in session. I will post about my progress along the way. 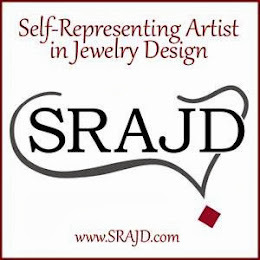 With this class I hope to grow... out of my 'self-taught' polymer clay ways and into something more professional. This is just the thing to help me achieve that. Thanks for looking. For more information check out Heather's website linked above. There may still be time to join the fun!